This is beige colored with the brown touchstone, this beautiful brown color touch shows the wooden finish, that’s why the name is Teakwood Sandstone. It is used for interior walls, interior decoration, paving, landscaping. It has great features of porosity, hardness, and compressive strength. This is fine-grained variety, occurs in massive sedimentary rocks. It provides a natural look to the area. It gives wood touch look to the place, hence widely prefers for flooring and paving. Kushalbagh Marbles is the leading manufacturer, supplier and exporter of Teakwood Sandstone. We are exporting Teakwood Sandstone to over 20 countries all over the world. 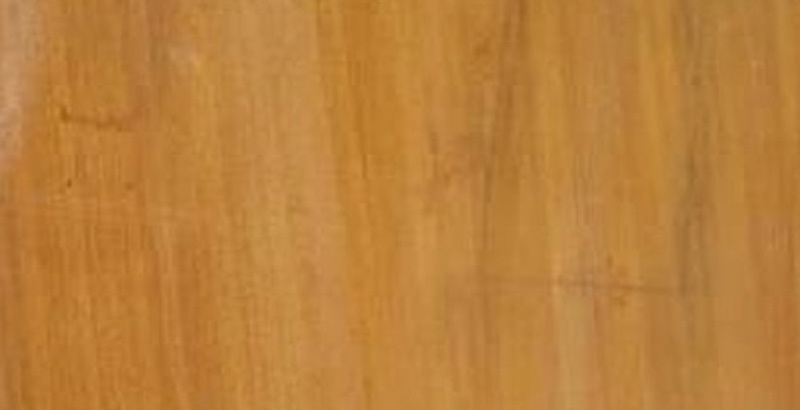 We supply Slabs, Tiles and other cut sizes of Teakwood Sandstone. 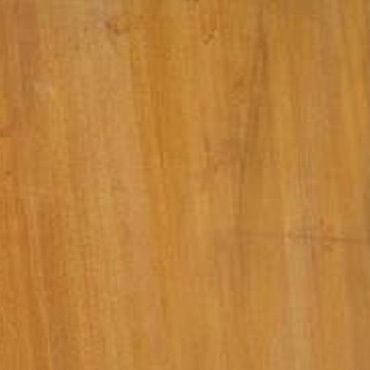 To fill out the enquiry form, please click here to get the best quotation for Teakwood Sandstone.